We are reckoned as prominent firm offering supreme quality Vertical Plastic Rack. 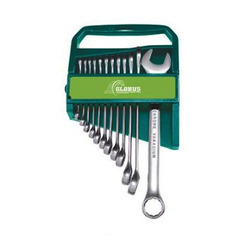 We present the most innovative product to hold all sizes and shapes of spanners. The offered plastic rack is ideal to be stored in toolbox drawers and can also be hanged for easy accessibility. 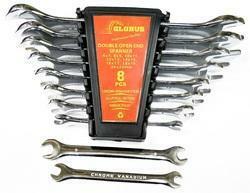 Developed at our modernized setup these racks feature high impact plastic and spacious compartment to hold varied spanners. We are highly experienced firm gaining wide acclamation for the quality of our offered Horizontal Plastic Rack. 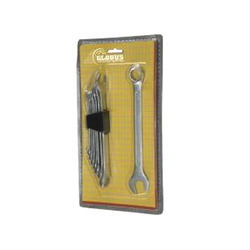 Designed to be stored in toolbox drawers the space saving racks ensure hassle free organization of spanners. The racks safely hold spanners and we have sourced premium grade material to fabricate these racks with adherence to set industry standards. Further, the offered racks can be availed from us at a leading price. We have gained huge success in developing high in demand Horizontal Plastic Rack. Ideal for storing and organizing spanners in workshops, cars, garages and tool boxes these plastic racks are gaining huge acclamation for compact size. Made from high impact plastic these racks are highly demanded for its ability to withstand rugged handling. Further, these racks are accessible from us at a leading price. Our technological adeptness has made us the pioneers of developing high quality Vertical Plastic Rack. 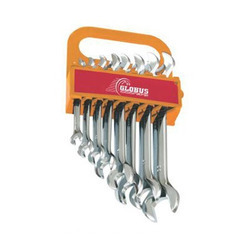 These racks are suitable for workshops and can also be used at homes for storing and organizing spanners. 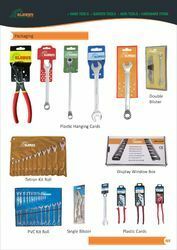 The highly versatile organizer holds all sizes of spanners designed with a hole for ease of mounting. Made from robust grade plastic material the sturdy plastic rack is accessible in vertical and horizontal designs. 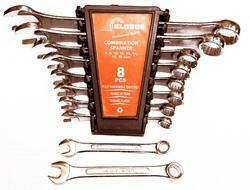 Looking for Spanner Racks ?